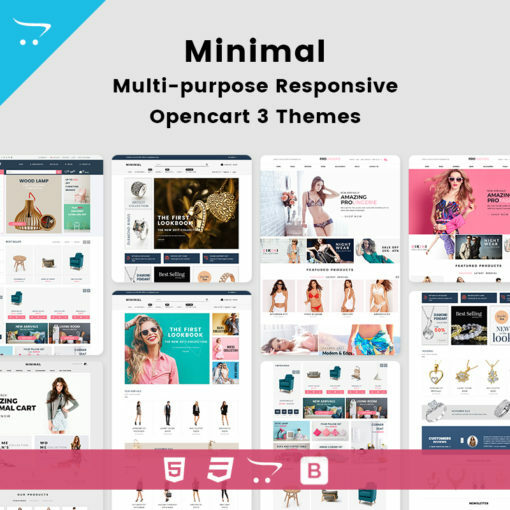 Elegant Store OpenCart theme with simple and cool features. 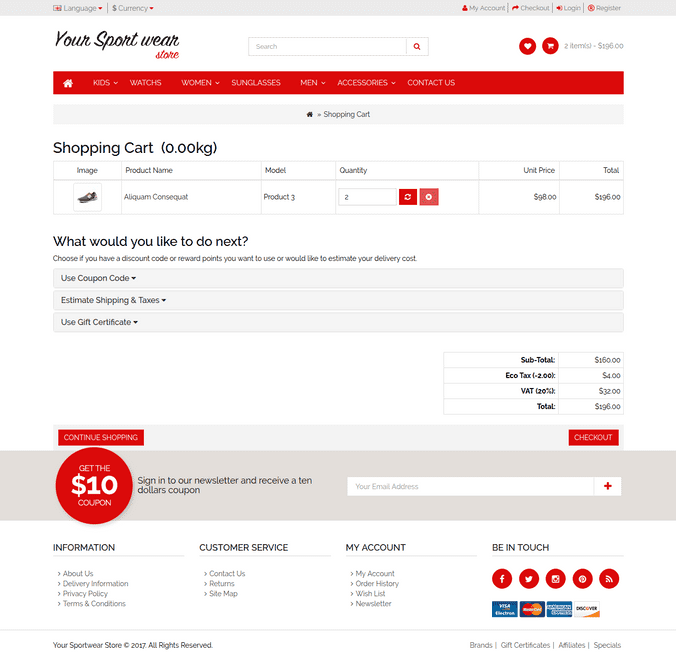  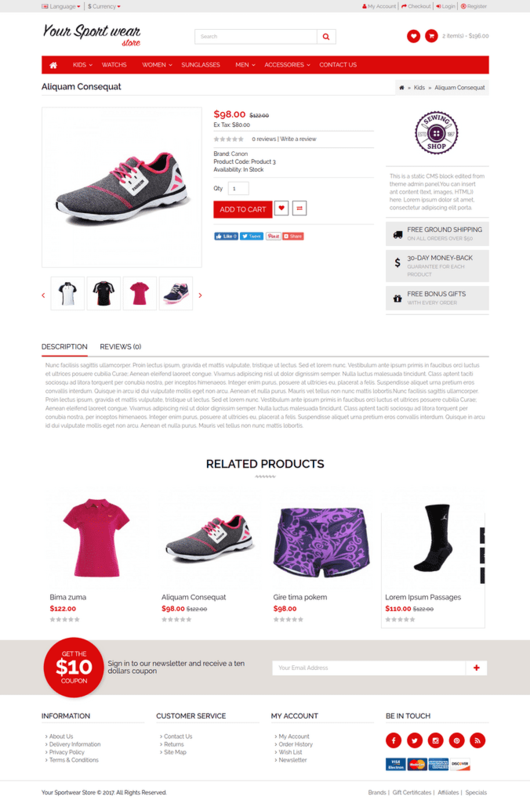 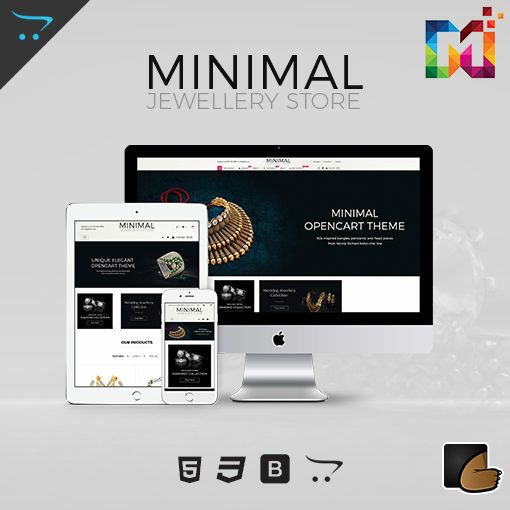 Multi-purpose Responsive OpenCart Theme. 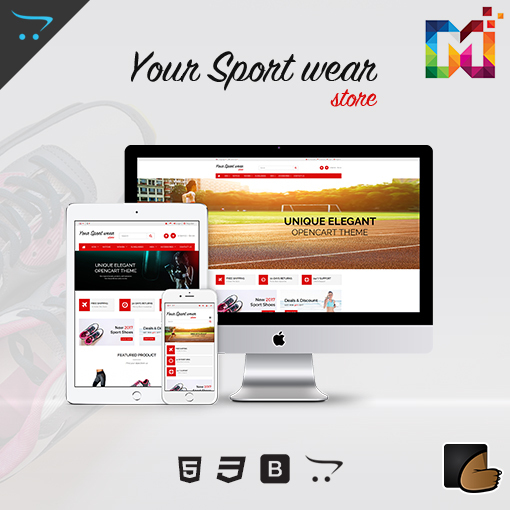 Designed for fashion store, jewelry, lingerie, fashion designer clothes, cosmetic, beauty store, toys, furniture, kids and Multipurpose stores.